Being fevered notes in advance of my participation next week in my campus’s “Great Raft Debate,” a mildly gladiatorial affair in which I and my colleagues from other fields are to harangue and berate each other for our students’ amusement (and small edification, hopefully) in support of why our discipline matters most. Why should education make the cut? 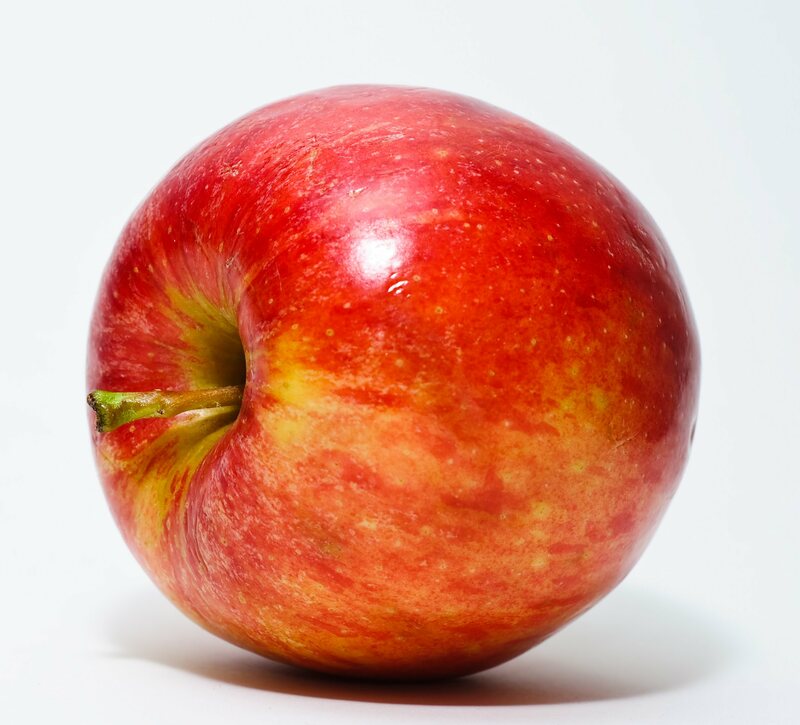 We have always had apples in education, it seems: the apple as the symbol of the profession, a leftover from turn of the century frontier schools when itinerant teachers were given gifts of fruit and vegetables by their students’ parents to supplement their unlivable salaries. How much has changed! Not a thing, really. We still depend upon the largesse of those we serve to approve bond measures or grant us the security of a living wage, a margin of autonomy approaching that of the humblest civil servant, the security and respect we are taught not to feel entitled to. The apple, well-polished, is still offered to evoke in us a sense of obligation, gratitude for the acknowledgement of those we serve, thanks for noticing me, thanks so much. A gift offered that could be taken back, of course – could just stop showing up on our desk, if we don’t please. But beyond all that policy muttering: what’s in an apple? What will this symbol of domesticity offer us on our desert island? By what lights should the discipline it represents be selected as the Thing We Bring, the thing that will best guarantee that what we most care about will live on as we rebuild? Seeds and stems, is what. Seeds and stems. Education is not really about the What. Education is about the How. Foul! you cry. As we are talking about it in the last years, education sure seems to be all about the What! What shall the children learn, and what shall we do to them to be sure they’ve learned it? Curriculum, the common core, is all we really hear or think about these days, as if education were really about how well-furnished your mind is at the end of the process, how much you’ve crammed in there and how well you can show you’ve got it. How many shiny apples in your basket, anyway? How high your scores, how fancy your degrees? The truth is that What is secondary to How. Did you know the fruit of the apple – the shiny, sweet part, the part you see and polish and desire – isn’t really part of the plant? It’s a “false fruit,” by which botanists mean (as far as I can gather from Wikipedia) that it doesn’t actually come from the germination of pistil and stamen by a lascivious bee. It’s a by-product of that fertilization, is all, a fortuitous result. It doesn’t even grow out of the same place as where the fertilization action happens, doesn’t really serve any purpose for the furthering of the species, except as something tasty for a predator to eat and excrete and disseminate the seeds of. The How is about seeds and stems. It goes like this. First, the stem is the the thing without which there can’t be an apple. Everything that matters to the apple must come through this hard, dry little thing – doesn’t look like much, but without it there’s no getting anything else downloaded from the tree. Without it, offering the little false fruit all the sun and water and dirt in the world won’t matter. And see this little dried-out flower at the bottom? That’s what’s left of the blossom – shoved down there, hidden in this obscene little dimple, a birthmark apposite the navel that you’d just as soon forget. But without it? no fruit without it, no seed, no nothing. Giving tree indeed: the poor provider in that dreadful book ended up a stump, at least, something to sit on. This, this here – this is just a bit of grit to be picked from between your teeth, stowed down here at the bottom the better to pretend it was never needed. So what does all this tell me about education? Fierce lessons; essential lessons that we’ll need as we start again on our desert island. Mainly that if we lead with the What – ANY What – we’ll just be stockpiling apples, putting our trust in something ultimately false, because it will be something ancillary to our truest and deepest being. We’ll have lots of lovely fruits to polish, certainly – some of them nutritive hopefully, some of them delicious. But they will all fade away in the light and wind of time, as certain as textbooks become irrelevant as soon as they are published. Esteemed colleagues: your products are delicious and shiny. But they will not endure, and will not be what we most need to begin again. The apple teaches us that if we attend to our Hows, our Whats will take care of themselves. I alone up here represent the discipline of How first, What second. Education – those little old neglected seeds and stems that made all your false fruit possible. Take me with you. If you have me…God only knows what might grow. If you don’t…nothing will. image from Wikipedia, as above.